Ruger Vaquero Blued 4.62″ .45LC Model 5102 FREE SHIPPING!!! 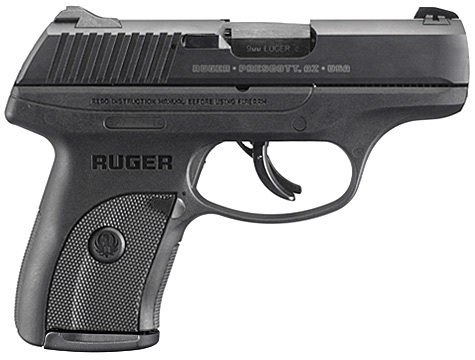 The Ruger Vaquero combines the original Old West single-action look and feel with new features. 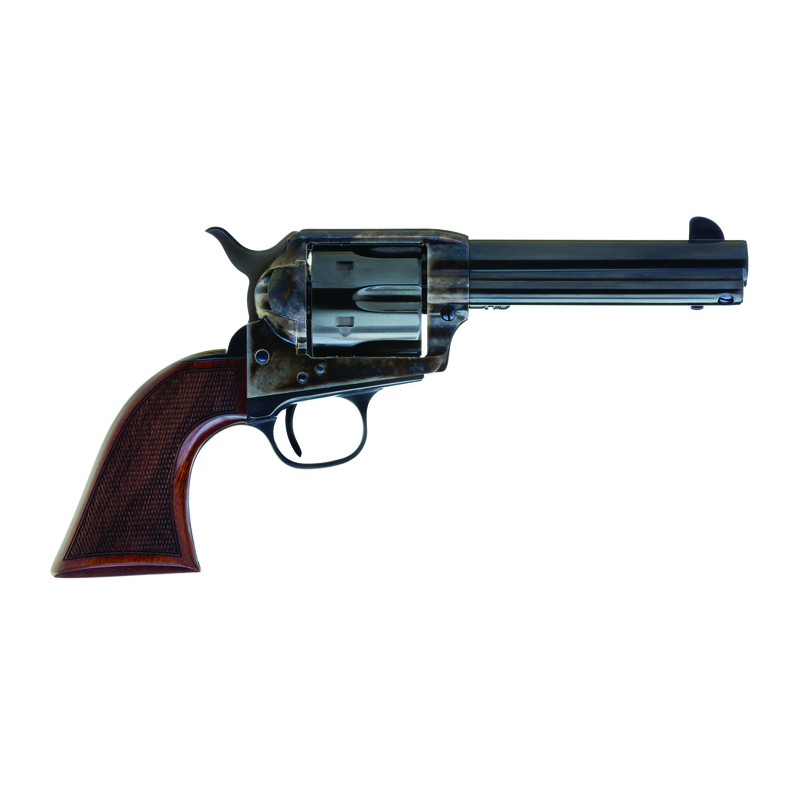 The mid-size steel frame and cylinder are scaled-down to the same size as the original 1955 Ruger Blackhawk®, closely resembling the classic single-action revolvers of the late 1800’s. Also includes: hard plastic case. lbs. Square barrel face, set barrel/cylinder gap, cut 11 deg. forcing cone. Hone/bevel cylinder chambers. Relieve sides of hammer to reduce drag (standard hammers only). Widen sights if requested. .140 wide rear sight notch standard. Replace springs (main, trigger, firing pin) with Wolf springs.Customize with jewelling the hammer and trigger available. Factory Stock, Tuned, Tuned w/ Super Blackhawk Lowered Hammer, Tuned w/ Super Blackhawk Lowered Hammers w/ Jeweled Hammer & or Trigger. 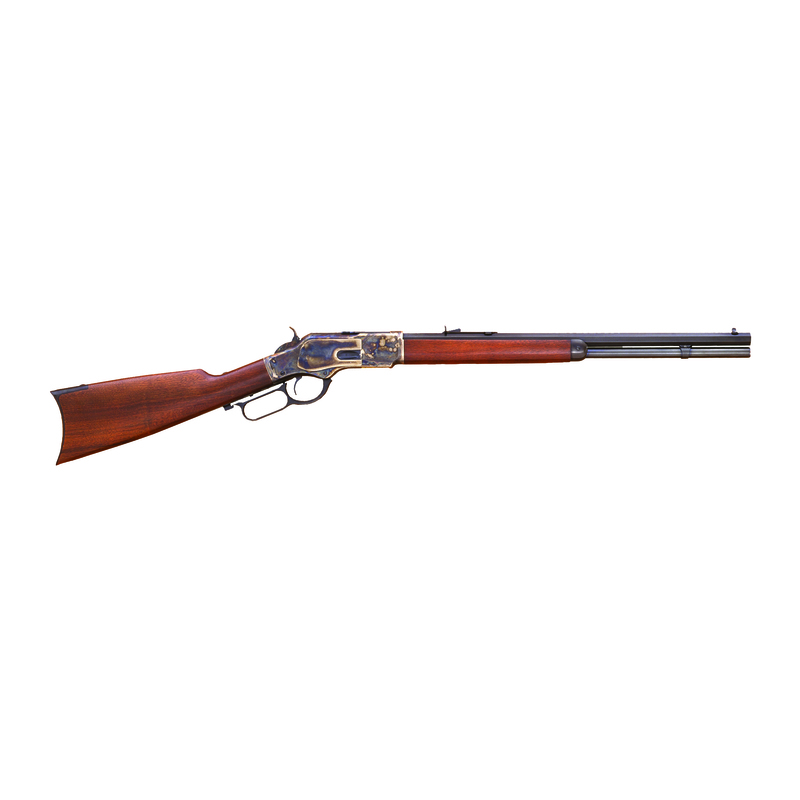 1873 Short Rifle 20″ Octagon Barrel Straight Stock .45LC Cimarron / Uberti CA281 FREE SHIPPING!! !